SelectTech GeoSpatial® designs, manufactures and integrates Intelligence, Surveillance, and Reconnaissance Ground Stations that provide electronic equipment storage and operational infrastructure that withstand aggressive military field environments. These are available in standard and custom configurations. 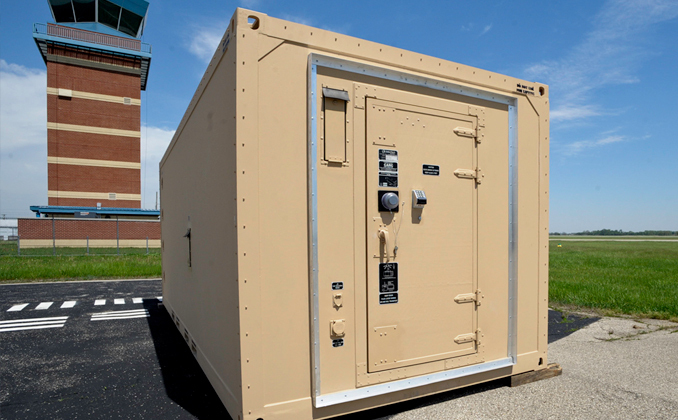 SelectTech ground shelters provide the operational infrastructure for a variety of challenging field applications and environments. 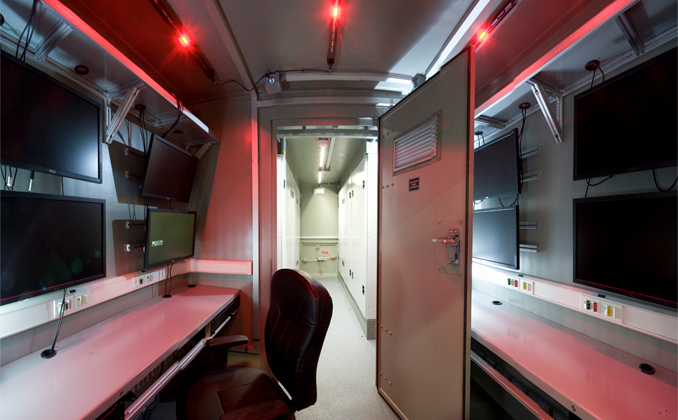 Our shelters are tailored to enable rapid integration of customer workstations, communication systems, data centers, and other electronic equipment.